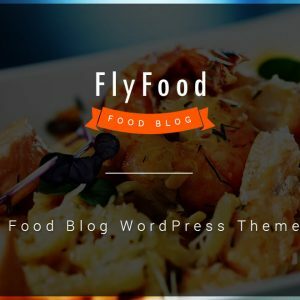 The Idea for this article came from our customer that said :”I meant to say it is very flexible theme, easy to tweak to any needs, it can be used for agricultural, green, fruit, restaurant, flowers or any other needs …, the layout is clear and simple, unique and creative, and is not limited to just coffee”. 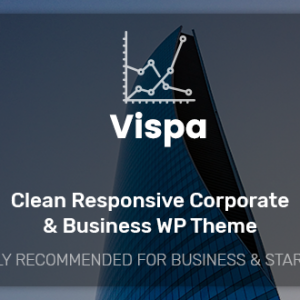 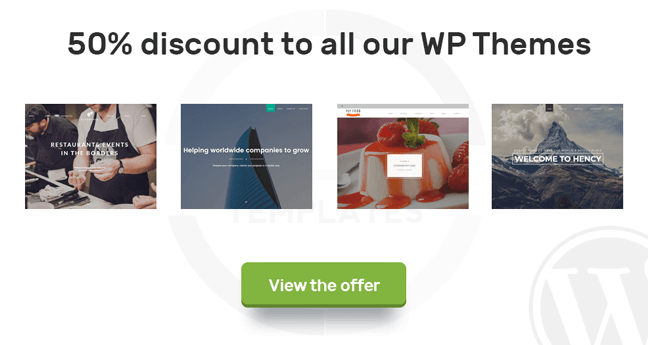 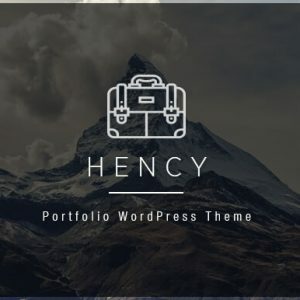 We write this article to specify that you can make with this theme not only websites that was specified above, but almost all kind of websites that you want. 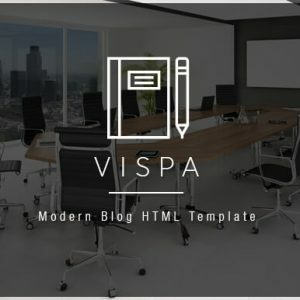 I wish you new ideas for Websites !!! 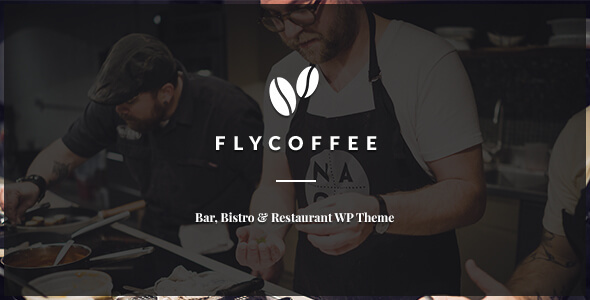 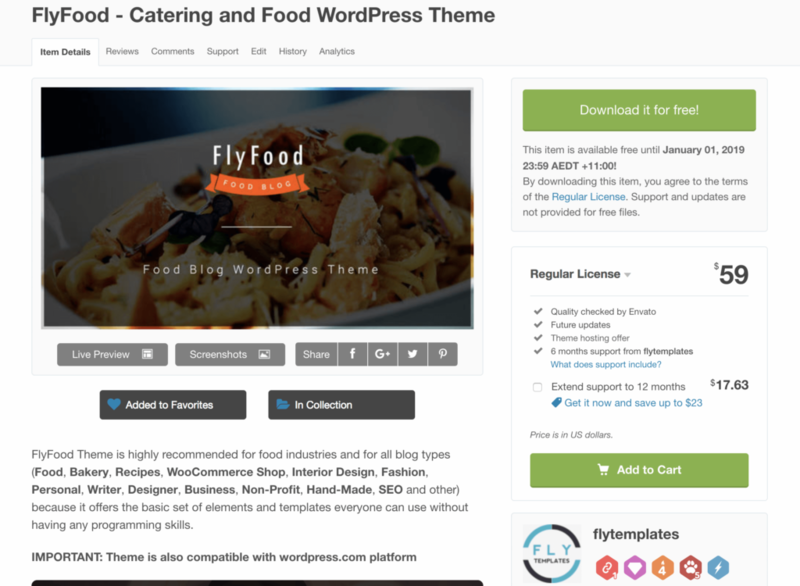 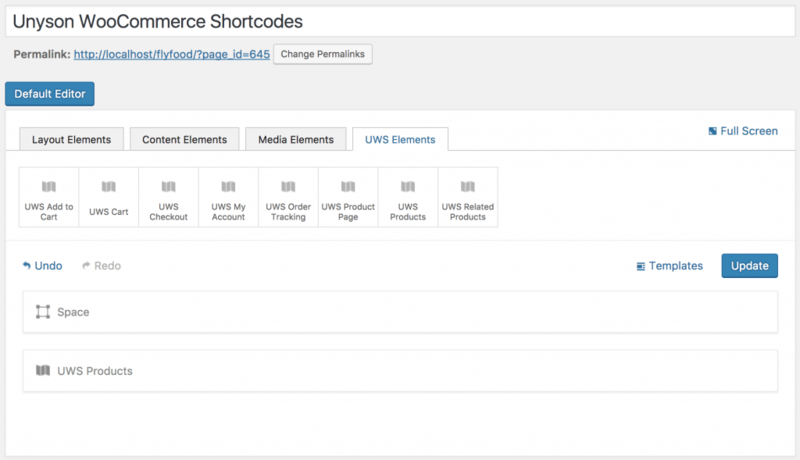 In this article I will show you what kind of websites can you make with "FlyCoffee" WordPress Theme. 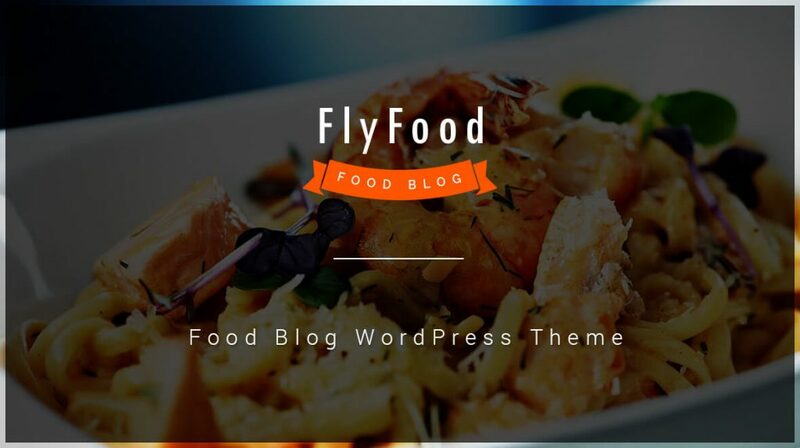 First you can make a Bar & Restaurant Website, this is the base use of our WordPress theme.